June has shown to be a landmark month for Sony. Despite being outsold by the NES Classic Edition in terms of units, the PlayStation 4 has officially come out on top in total dollar sales in the June NPD report. This comes off the heels of the system passing 80 million units, officially outperforming its predecessor. God of War also makes history, becoming the fastest-selling PlayStation exclusive. 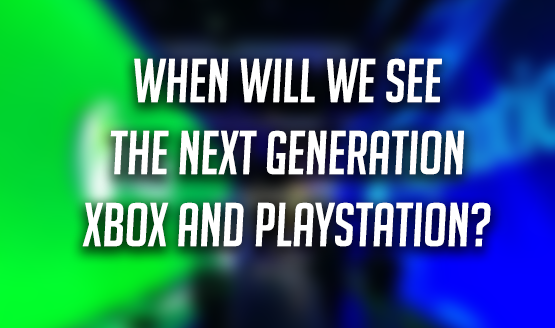 It’s no secret that the PS4 has dominated this generation of games. Despite some fierce competition lately, Sony’s console refuses to relinquish its throne. It is the best-selling console of this year, and of this generation. Despite Mario Tennis Aces being the best-selling game of June, God of War sits very comfortably at second place. God of War quickly became the PS4’s fastest-selling exclusive after its April release. It has performed phenomenally well thus far, but it just broke another record. Speaking with IGN, Mat Piscatella of the NPD group confirmed that God of War is the fastest-selling PlayStation exclusive since tracking began in 1995. The previous record-holder was The Last of Us. Piscatella also notes that if God of War continues selling like it does, it may even exceed expectations more than it has already. It’s good to see that sales were up for Sony during the month of June. From a rocky E3 conference to the ongoing cross-play fiasco, things were looking a bit rough. But that has appeared to not dampened their momentum one bit. Even with PlayStation 5 inevitably on its way, it’s clear the PlayStation 4 isn’t ready to wind down quite yet.